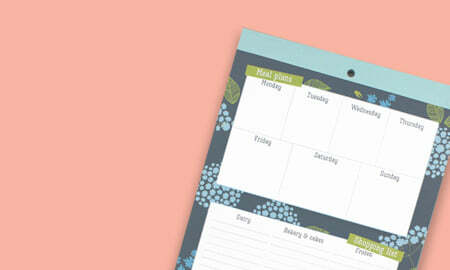 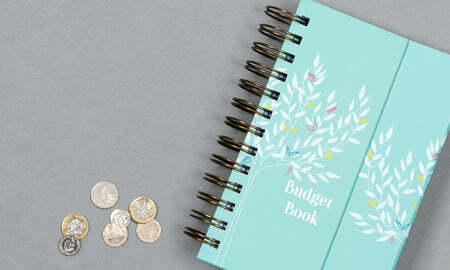 Protect your diary and keep it looking great all year round, with these beautiful covers. 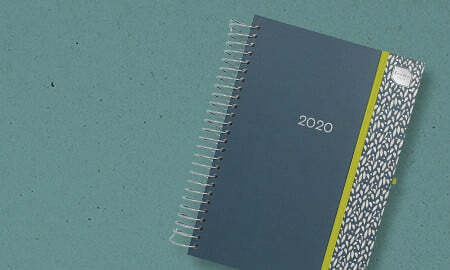 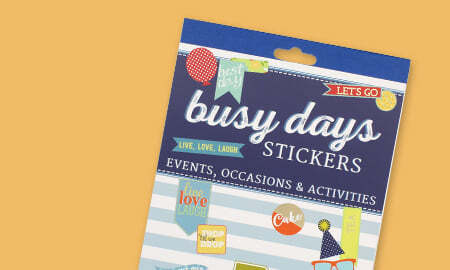 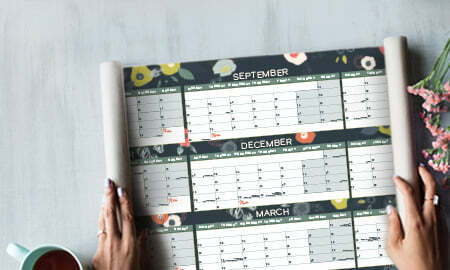 Designed so that they can be used year after year, the back cover of your diary slots neatly inside the back pocket so it's easy to transfer from one year's diary to the next. 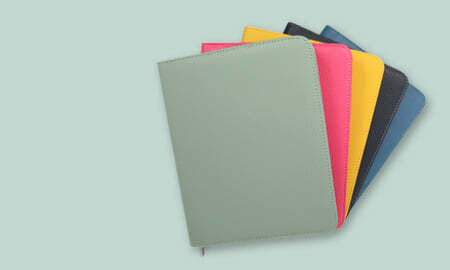 Protect your diary and keep it looking great all year round, with these beautiful covers. 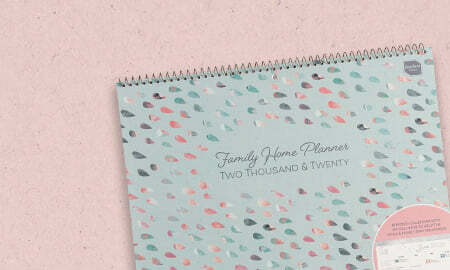 Designed so that they can be used year after year, the back cover of your diary slots neatly inside the back pocket so it's easy to transfer from one year's diary to the next. 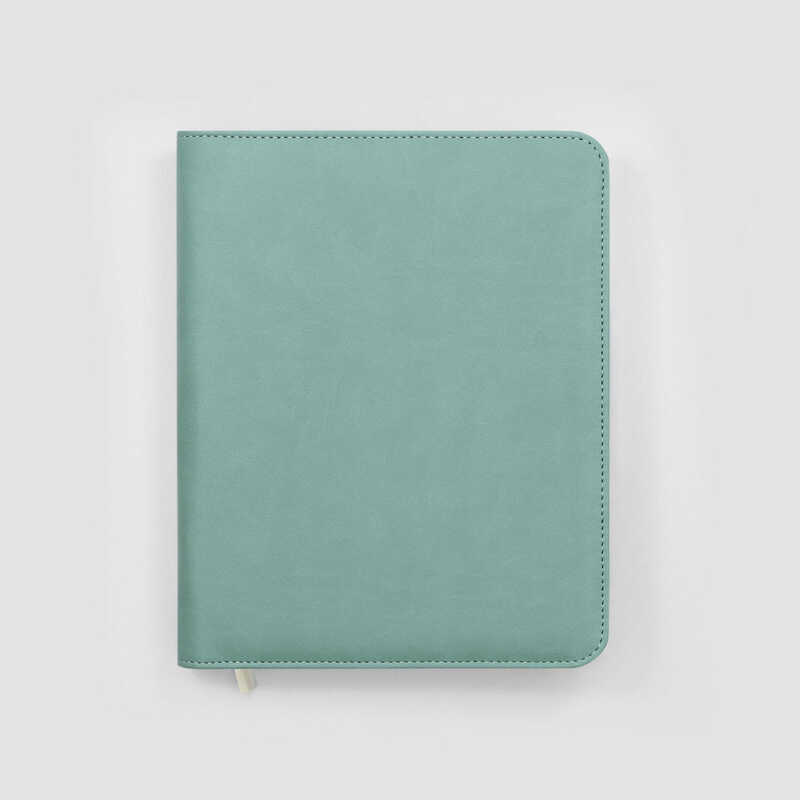 Made from high quality faux leather, inside there is a larger pocket for paperwork and a smaller pocket with a Velcro fastening, plus a pen holder and four credit card slots. 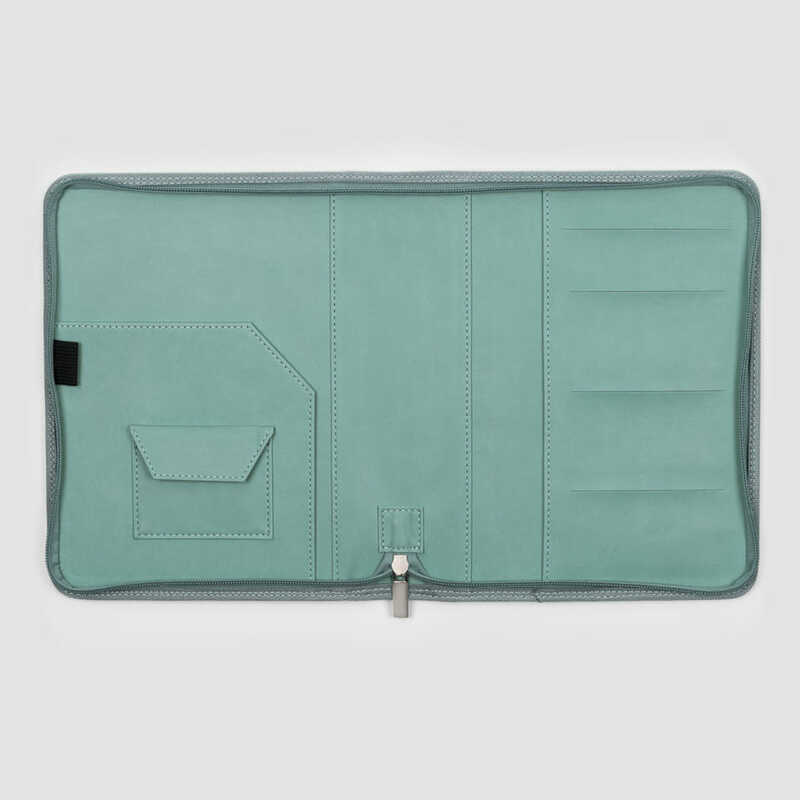 The cover closes with an all-round zip fastening to ensure that everything inside stays safe and secure. The Pebble cover features gorgeous Strawberry Rose contrast stitching and the Deep Sea Blue cover features beautiful Fountain Blue contrast stitching, making these a smart addition to your busy life.